Djibouti is in Eastern Africa, bordering the Gulf of Aden and the Red Sea, between Eritrea and Somalia. The climate is desert with very hot summers. The official languages are French and Arabic. Somali and Afar are also widely spoken. English may be spoken at tourist facilities, but it is not widely used by locals, including taxi drivers. The main religion is Islam. In Djibouti conservative Islamic values should be respected. It is advisable to use your right hand for eating, greeting and accepting gifts. It is not advisable to take photographs of local people, or official buildings etc. Expatriate business dress comprises suits for official meetings, otherwise a shirt and tie is appropriate for men. For women modest dress to avoid offending Muslim sensibilities is required. The working week is Sunday to Thursday. Businesses are closed on Fridays. The security risk for expatriates in Djibouti is low, but medium for Djibouti city. Risks include petty crime, sporadic social unrest, as well as the threat of terrorism. The currency of Djibouti is the Djibouti Franc (DJF). Credit cards are only accepted at a few places in Djibouti. It is best to have hard currency. Medical care in Djibouti is limited. Medical evacuation is often necessary in severe or emergency situations. The population of Djibouti is 529,000 (2019 est. ), while the inflation rate (CPI) is 1.8% for Djibouti as at November 2018. Xpatulator Hypothetical Tax for Djibouti is based on the current personal income tax rates which are progressive up to 30%. 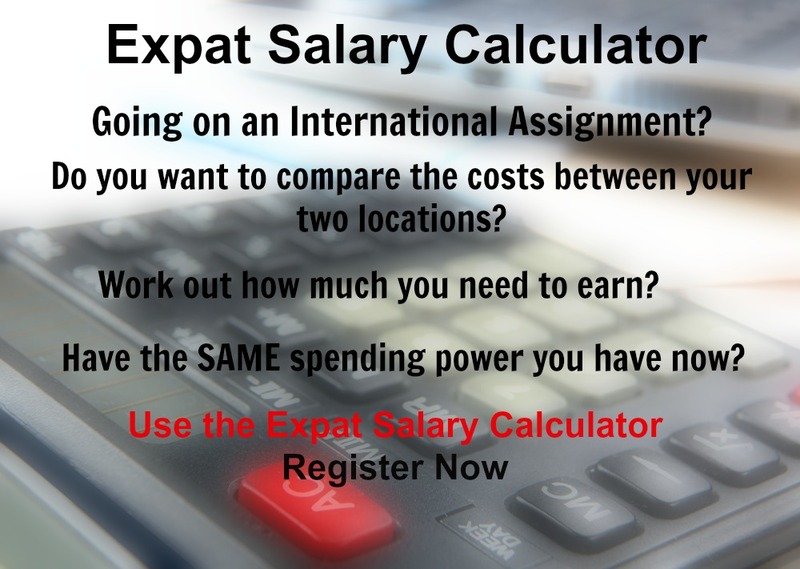 The cost of living for expatriates / professional migrants in Djibouti as at 1 April 2019 is high in comparison to other places in the world. Djibouti is for example 46.8% more expensive than Houston TX for groceries, -13.7% cheaper for household costs than Kuala Lumpur, and 61.6% more expensive for transport costs than Dubai. Djibouti is ranked as a extreme hardship location. 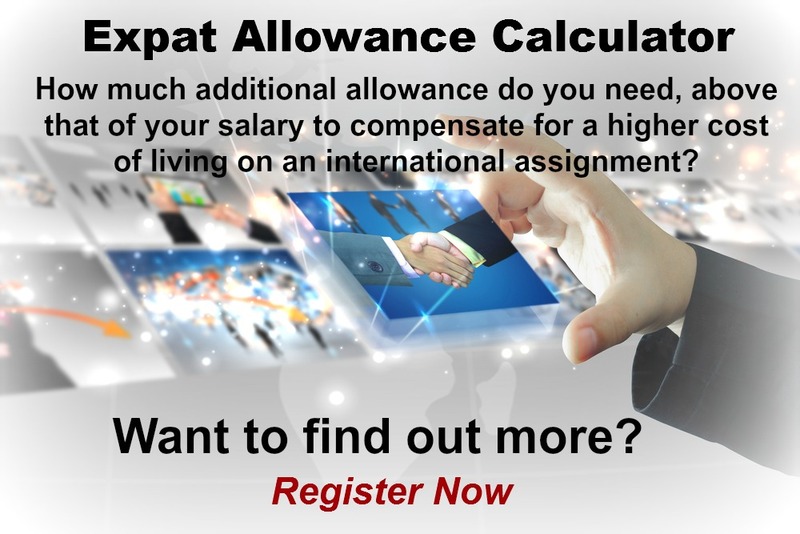 The hardship premium for Djibouti for an expat from Perth, is for example 30%, i.e. host location (Djibouti) premium of 40% minus home (Perth) location premium of 10%. 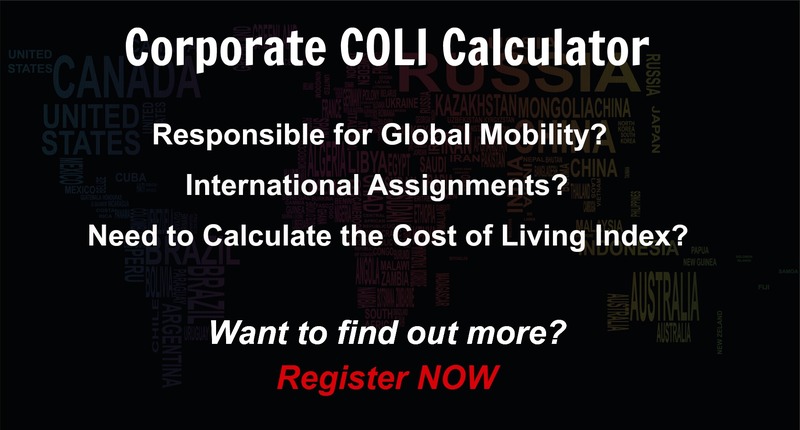 Want to know more about cost of living, hardship (quality of living) or expat salary in Djibouti? Register subscribe to your home location and Djibouti and run your personalised reports.